The Mini Stackable Bin 3 Pack is an incredible deal! 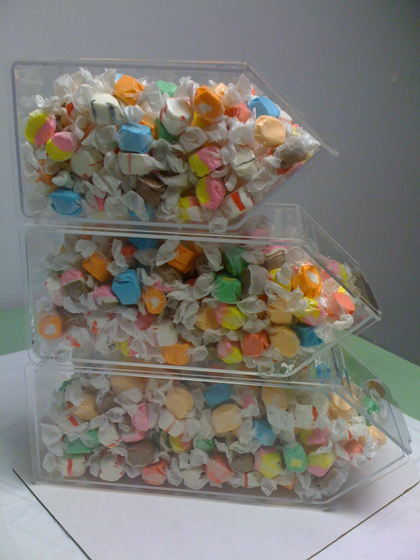 Each set includes 3 stackable bins of different sizes so you can create a stair-stepped candy display. These clear containers will lure customers in for a closer peek at the sweet treasures inside. 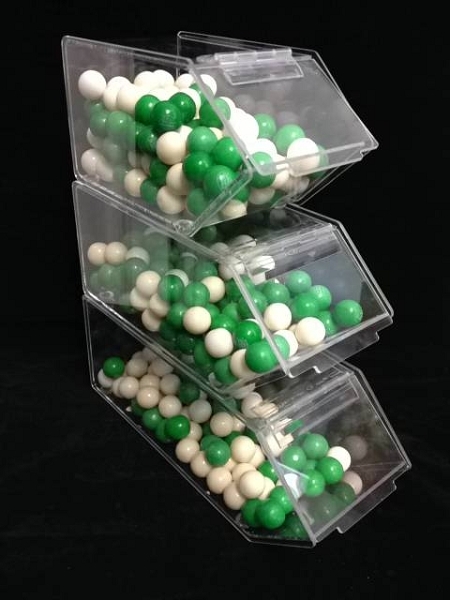 When they see their favorite candies displayed in these brilliant stacked bins, they won' t be able to resist making a purchase. Get the most out of your counter space with these stacking bins. Start your order today!